For the majority of my life, having curly hair was a curse. My hair was always frizzy, pouffy, did weird flippy things when it felt like it and it was just an overall hassle to tame. So, like most curly-haired gals growing up, the solution to having curly hair was easy: you straightened it. And if you were anything like me and couldn’t afford a proper straightener in your teenage years, you straightened your hair on an ironing board using your mother’s iron. Ahh the memories, ahh the hair damage. But straightening your hair wasn’t exactly a solution to having curly hair, was it? It was just an alternative. A temporary band-aid you applied and tried to keep on as much as you could because you knew the moment that raindrop landed on your head or when humidity lured in the air on those hot summer days, your silky straight hair would pouff right back to its original state. So after years of trials and tribulations, money wasted and damaged hair due to the heat of my beloved straightener (and my mother’s beloved iron), I came to the realization that the real solution to having curly hair is to allow myself to have curly hair while finding ways to manage it without looking like an electrocuted porcupine. And so my fellow curlies, I present to you my favourite techniques and products that helped me finally embrace my curls. As an outcome, those curls have turned heads, lead to compliments from peers and strangers and above all, made me feel much happier and satisfied with what nature gave me. So put away your straighteners and get ready to scrunch your hair back to its bouncy playfulness. In order to maintain healthy hair, you have to take care of it. Other than having a healthy diet and drinking lost of water, one of the best TLC treatments you could give to your hair is applying 100% natural almond oil on your hair (olive or coconut oil works, too). It’s an easy, cheap and a quick recovery treatment especially if you’re a busy-bee. Apply the almond oil starting on the ends on your hair, smooth the remainder on your scalp and massage, comb through and twist up in a bun. You can leave it on all day if you’re staying at home or you can leave it on for an hour and wash off. 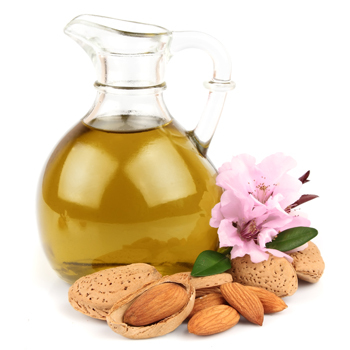 The protein of the almond oil will zap your hair back to a glossy shine and touchable softness while giving it strength. You can do this once a week if you have super dry hair or once a month is sufficient too. 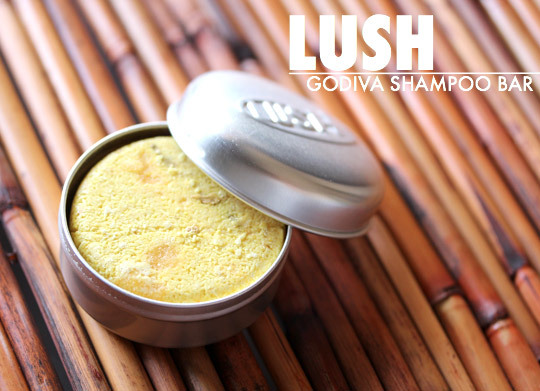 Contrary to what I believed when I first heard about this solid shampoo bar, it does not smell like Godiva chocolate. Instead, to my pleasant surprise, it smelled like a luxurious garden of fresh jasmines – one of my favourite floral scents after lavender. Packed with moisturizing ingredients such as nut and shea butters, this shampoo is AMAZING. It helped a lot with my frizz, in that it virtually eliminated it. It made my hair soft and shiny and every time I turn my head my curls leave an exotic fragrance of jasmine-y aroma. Every curly person knows that hair conditioner is ultimate key to the well-being of a curl. 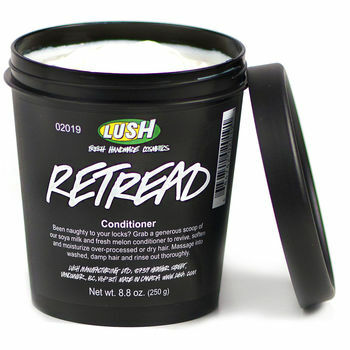 LUSH’s Retreat Conditioner is by far the best deep-treatment conditioner I’ve tried. And believe you me, I’ve tried a lot. There’s really not much to say about it other than it does what it’s supposed to do: detangles, softens, adds shine and give some good, good lovin’ to your hair. This magical conditioner is packed with seaweed, cantaloupe, yogurt and soya milk to strengthen hair, and has all kinds of good oils such as olive, jojoba and avocado oil for shine and softness. It’s one of the oldest tricks in the book to eliminate frizz and to add shine to hair. While some might consider this tip an old wives’ tale, through my own experience I found it made a huge difference when I do my final rinse with ice cold water rather than warm or hot water. 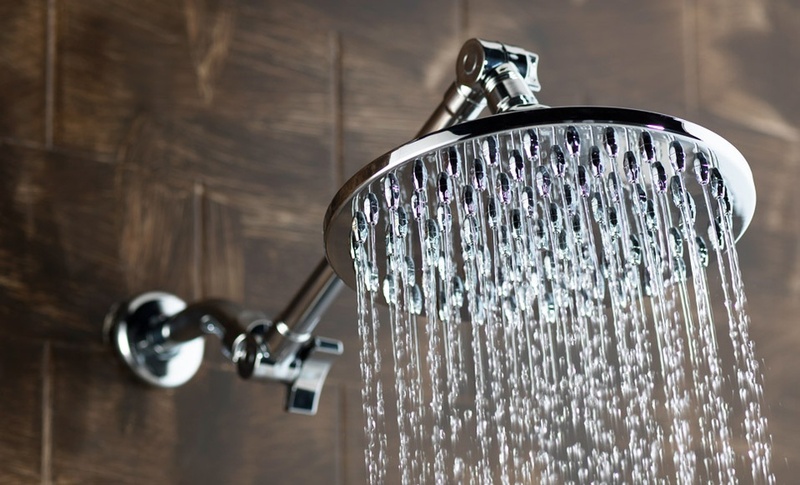 To avoid feeling like you are being thrown into the Arctic seas, tilt your head forward so that your hair is leaning loosely forward, and just let the ice cold water run on your hair for about 30 to 60 seconds. If you have short hair…then just take a deep breath and bravely take that icy water! I promise it’s worth it! I know this may seem random, but it so works to eliminate frizz! Instead of using a towel which although is made of cotton in most cases, the texture of the towel can cause static or frizz. 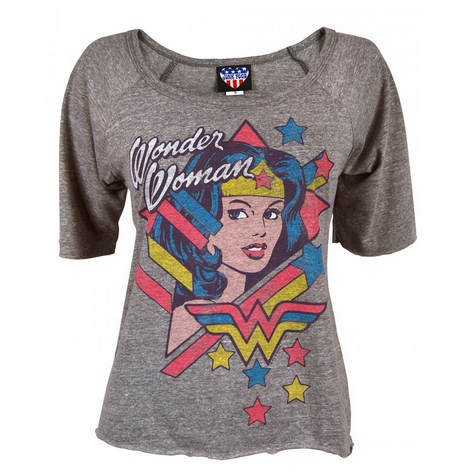 Use a plain clean cotton t-shirt to pat dry the ends of your hair (never rub!) and you will see how your curls remain defined and frizz-free. This is pretty much my holy-grail curl product. This creamy hair goodie gives defined, frizz-free and super bouncy curls that last for over three days. I’ve received many compliments on my hair even on second day curls and it was always when I used this product. As you know, many products will lose its effect after a few days and your hair might lose its curl factor after you sleep on it. Not with this bad boy. 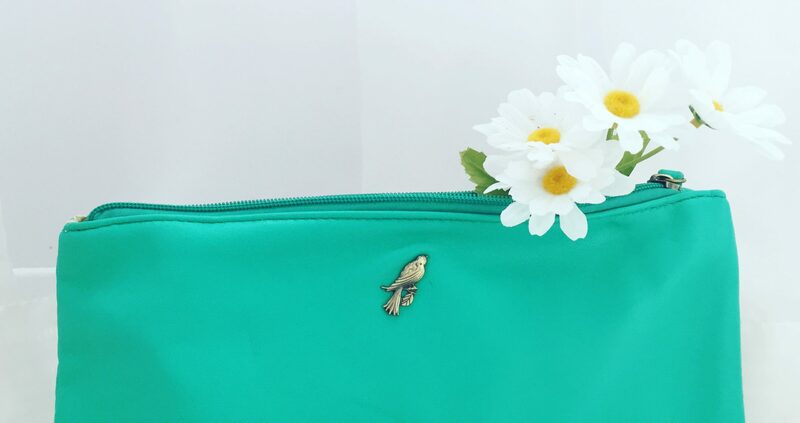 You don’t need a lot of product too so it makes the $22 price tag worth its value. Use this with a hair diffuser and you are good to go for the rest of your life. I’m not gonna lie, I was attracted to this product because of the cool name and retro packaging. The gel consistency of Uncle Funky is awesome to hold and maintain curls and I love using this product overnight to give fresh curls in the morning. 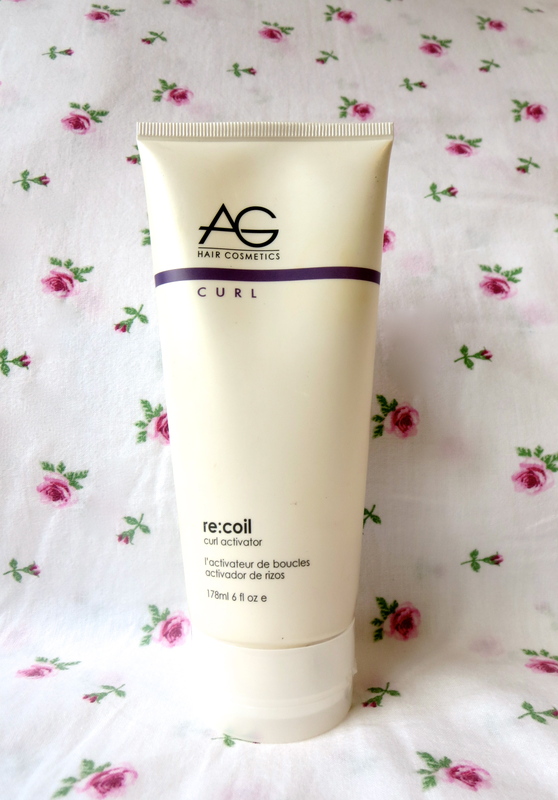 I found that when I used this product on freshly washed hair in the morning for same-day curls, the gel consistency gave my hair that “wet look” throughout the day which I didn’t like. So I tried doing it at night – I washed my hair, used some Uncle Funky and slept with a satin cap on my hair. The next morning, I removed the cap and revealed defined and super bouncy curls. This helps cut down my morning routine too since my hair is pretty much taken care of the night before. The staying power on this product is awesome too – my hair stayed curly for two or three days after as well. Although using a heat styling tool might be counterproductive to having heathy hair, using a hair diffuser is not as damaging as a hair straightener or a curling iron because the heat isn’t applied directly on the hair. Plus, it’s not a tool you will use every day. The products I listed above can still work without using a hair diffuser, but I find that the effects of a hair diffuser works wonders on curly hair. A hair diffuser helps evenly distribute heat to dry curls without blowing on them too harshly as a regular hair dryer does. Bottom line, it dries curly hair while maintaining the shape of the curl. 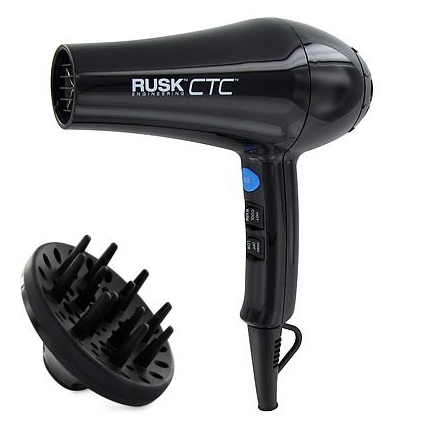 The diffuser I use is the Rusk CTC 7500 hair dryer that comes with a diffuser attachment. You can certainly use any diffuser you like, I just like this one because it comes with multiple air control and heat & cooling settings, which is very helpful to styling curly hair. I love using this product as the final step when my hair is 80% to 100% dry. After my hair is diffused, I flip my hair upside down and scrunch a little bit of this R&B goodness to the tip of my curls. I flip my hair back, and voila – fresh, voluminous curls, ready to take on the world one bounce at a time. 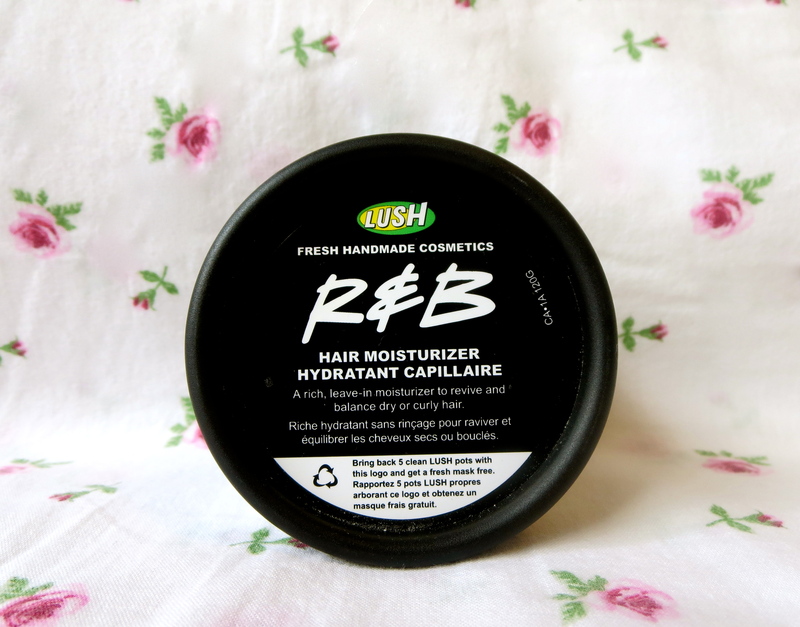 This is also a great hair pomade to use if you want to refresh curls or waves the next day, too. You can also use this on straight hair to smooth out the ends. I would suggest using this on dried hair though, I wouldn’t recommend using it on damp or wet hair because the texture isn’t very malleable to style, it’s just a good “finishing touch” type of goo.